St. Augustine High School’s Marching 100, a perennial favorite of parade-goers, has announced its 2019 Mardi Gras parade schedule. You can catch the band high-stepping at eight parades this year. Want a Marching 100 purple Mardi Gras T-shirt? The school sells them in the St. Augustine Bookstore, 2600 A.P. Tureaud Ave. The bookstore is open 3-5 p.m. Tuesday, Thursday and Friday; 11 a.m.-1 p.m. Friday, March 1; and closed Mardi Gras week. 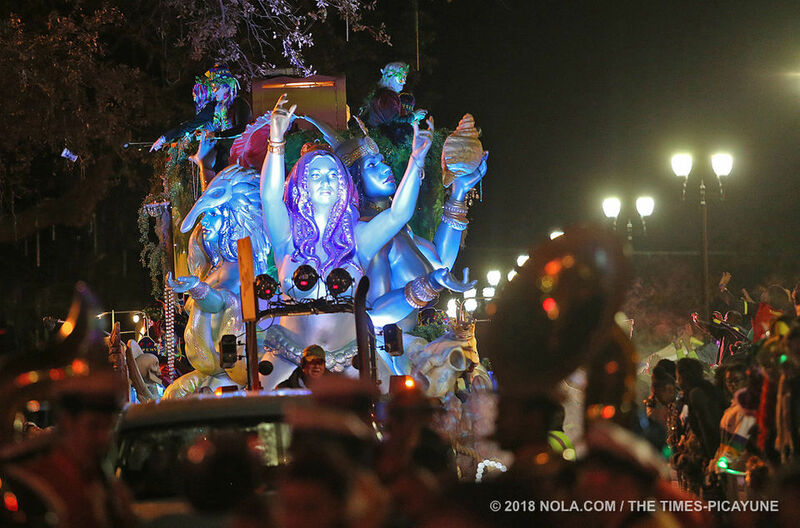 Here's a list of the 75 parades rolling in 2019, from Joan of Arc on Jan. 6 to the truck parades on March 5.